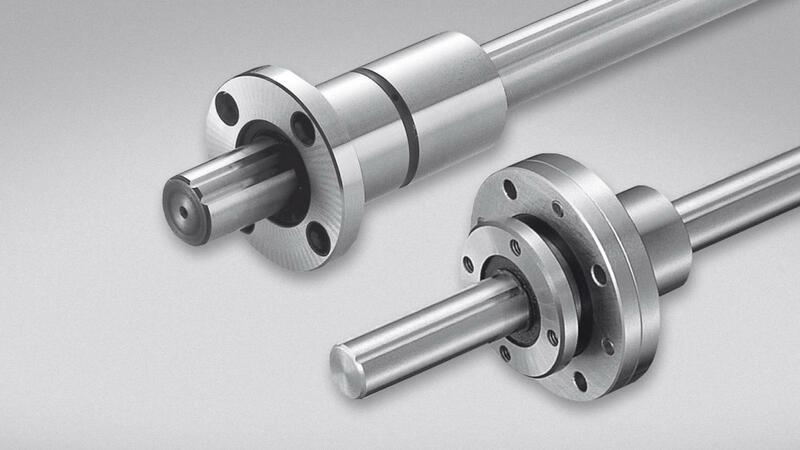 Choose the quality production of NTN-SNR splined shafts: their ultra-precise linear guiding has many industrial applications. 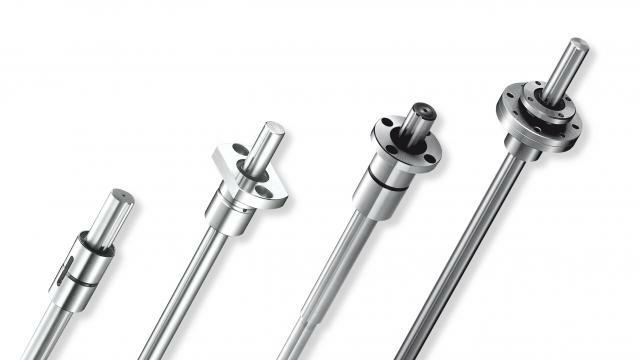 Splined shafts form part of the range of linear motion. 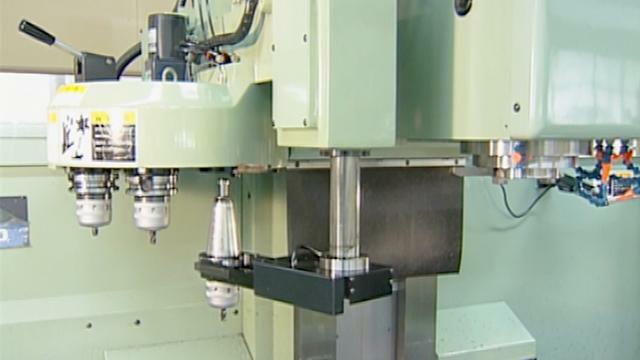 They are usually fitted in high-precision machines for simultaneous linear and rotary movements. 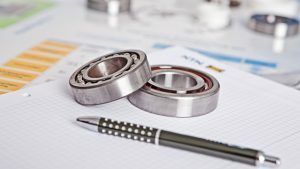 Our long experience in different areas of mechanical engineering guarantees solutions that are customised to your needs. increased rigidity and load capacity. In addition to a reduction in weight, hollow shafts can act as conduits for power cables. 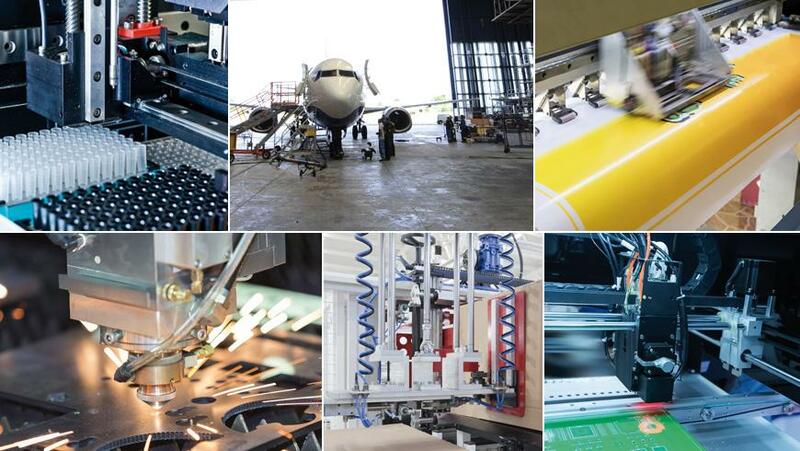 Do you need help with your industrial applications?